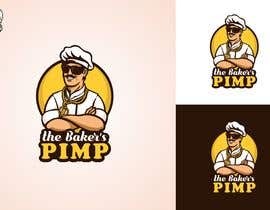 Logo to be for a Bakery called "the Baker's Pimp"
We are looking for a logo to be fresh in colour / a characature/cartoon of a traditional baker with bakers hat + some gold chain necklace with a dollar symbol / dark sunglasses / smiling with big teeth. 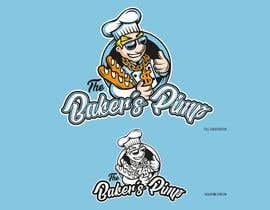 Logo would need to be able to be adapted to mono version for packaging etc. 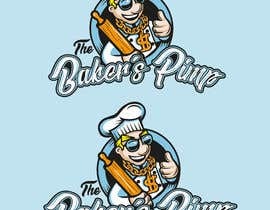 Please wait for my real work!